In my dreams, all of the turbines win their races. 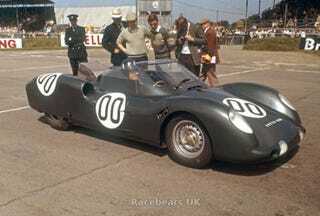 1963 LeMans: BRM-Rover turbine. Gas was cheap.